Whether or not you’re into dragon-slaying – we, for one, believe it should only be undertaken in self-defence – you’re surely into drinking good wine and consuming local produce. In that vein, we’ve put together a list of the wines and spirits we sell that have been grown, made and bottled in England’s green and pleasant land. The finest wild sloe berries are infused with our award-winning London Dry Gin to produce a benchmark-setting example of this most comfortingly British drink. 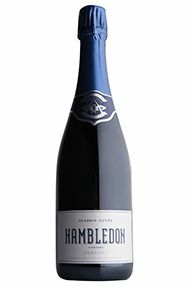 Rich sloe fruit and that distinctive almond edge lead on to a lightly textured, well-rounded mouthful of vibrant fruit. There’s a wonderful balance between sweetness and the faintest bitter note. 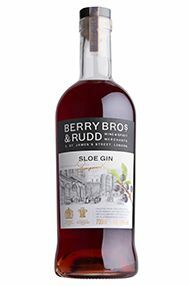 Many believe that Sloe Gin should be enjoyed neat, but also try it on the rocks or in a variety of cocktails – it’s far more versatile than you might think. 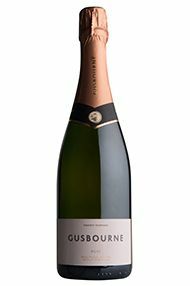 Fruits of the 2011 harvest, with reserve sines added from 2010, this is a most impressive effort, its lees-ageing imparting gentle biscuity notes and adding weight and structure to the first impressions, which recall English orchard fruit, yellow fruits and quince. For over 25 years Nyetimber has had a single aim: to make the finest English sparkling wine, one to rival the very best in the world, including Champagne. 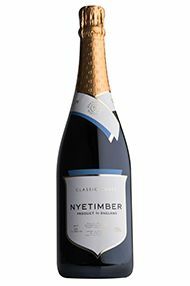 A true pioneer, Nyetimber was the first producer of English sparkling wine to exclusively grow the three celebrated grape varieties: Pinot Noir, Pinot Meunier and Chardonnay. Each bottle of Nyetimber is made from 100 percent estate-grown grapes. 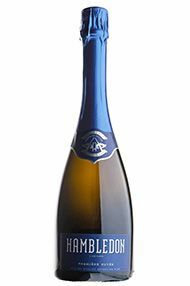 This sparkling wine has a fine mousse that enhances the toasty, almond and honey notes. 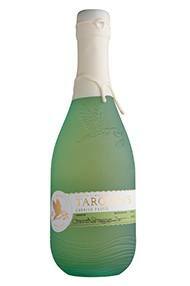 The acidity is poised and provides the perfect foil to the baked apple and spice on the palate. 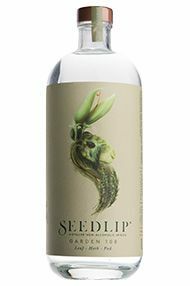 Perfect served chilled as an apéritif, but also good with lighter starters, shellfish or poultry. 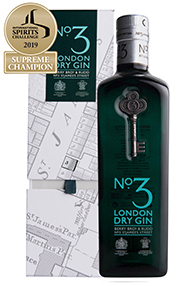 With juniper at its heart, No.3 London Dry Gin unashamedly celebrates the integrity and character of traditional London Dry Gin: three fruits and three spices distilled in traditional copper pot stills. Mixing tip by our Spirits Specialist Rob Whitehead: "On occasion, especially in the cooler months, I like to enliven a pre-prandial G&T by adding a measure of The King’s Ginger and a splash of lemon juice to my usual 3:1 ratio of good Tonic and No3. 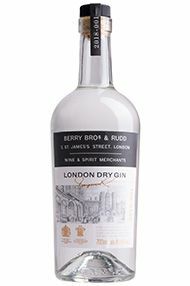 London Dry Gin. " 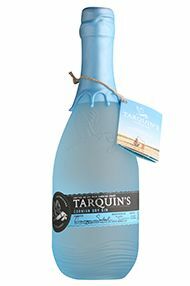 This excellent Gin, perfect for a pre-prandial G&T is made by a truly artisanal producer, Tarquin Leadbetter in his delightful little copper pot still on Cornwall's north coast. Packed with citrus notes and freshness, it rounds-off beautifully with cinnamon and, of course, juniper. The utter genius of Tarquin’s Cornish Pastis (beyond the fabulous name) is that it is a gloriously classic Pastis. When making Pastis on a miniscule scale, in an achingly cute little copper pot still on the north coast of Cornwall, it might have been all-too-tempting to swerve wildly off-piste and create something emphatically unusual, merely for the sake of doing so. 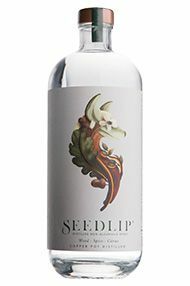 Instead, this has all the traditional star anise, fennel and liquorice notes that would be expected of this iconic drink, but, when combined with subtle wisps of gorse flower and citrus peel, the ensemble is elevated to the very highest strata of quality. The wickedly moreish finish tempts and teases with a delicate sweetness which makes having only one glass nigh-on impossible. Best enjoyed, at least in my garden, with two parts ice-cold water to one part Pastis but, as always, dilutive beauty is very much in the eye (and palate) of the beholder. This whisky is, quite simply, a triumph of highly skilled distillation and a joy for any peat-lover to indulge in. The lovely sweet malt taste, layered underneath pungent smoke, makes for a most wonderful winter dram. 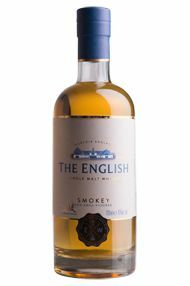 A standard-bearer for the quality that England can achieve, this is a very assured wine, with a firm acidic spine, but also complexity and detail. Great focus and precision. Called Four Lions because Dom Roskrow, St George's distiller David Fitt and Whisky Tasting Club members Tony Bagnall and Pat Barrow selected four 50 litre casks from maturing stock at St Georges Distillery, Norfolk. 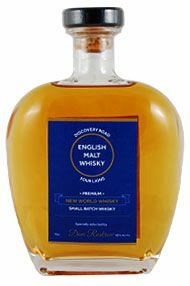 This is a single malt with a distinctive spicy and earthy taste, some tropical fruits and citrus, and hints of menthol.